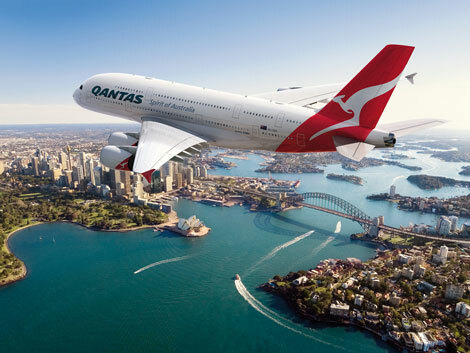 Qantas will increase the frequency of its Sydney–Hong Kong route to a twice-daily service during the summer travel period, in response to strong demand in the market. According to Qantas, the increased frequency is also designed to maximise the available landing slots at Hong Kong International Airport. Having previously been restricted by the lack of available slots in Hong Kong, the Oneworld carrier was only able to serve the Sydney–Hong Kong route 11 times a week – something that Qantas chief executive Alan Joyce noted was hindering the airline’s efforts in growing its operations in the SAR. “You might have open access or more access in the bilateral, but if you don’t have the slots it is academic,” said Joyce to Australian Aviation last year. “Unfortunately, until the third runway is built in Hong Kong there are limited growth opportunities for Australian carriers compared to Hong Kong-based carriers, and that needs to be recognised in any bilateral discussions.